Wealth Arranges $1.5M in Loans, Renegotiates Atacama Project Option Payment Terms and Provides Corporate Update : Wealth Minerals Ltd.
FOR IMMEDIATE RELEASE….Vancouver, British Columbia: Wealth Minerals Ltd. (the “Company” or “Wealth”) – (TSXV: WML; OTCQX: WMLLF; SSE: WMLCL; Frankfurt: EJZN), announces that, subject to TSX Venture Exchange (“TSXV”) acceptance, the Company has secured loans in the aggregate amount of $1.5 million (the “Loans”) with certain arm’s length lenders (the “Lenders”). 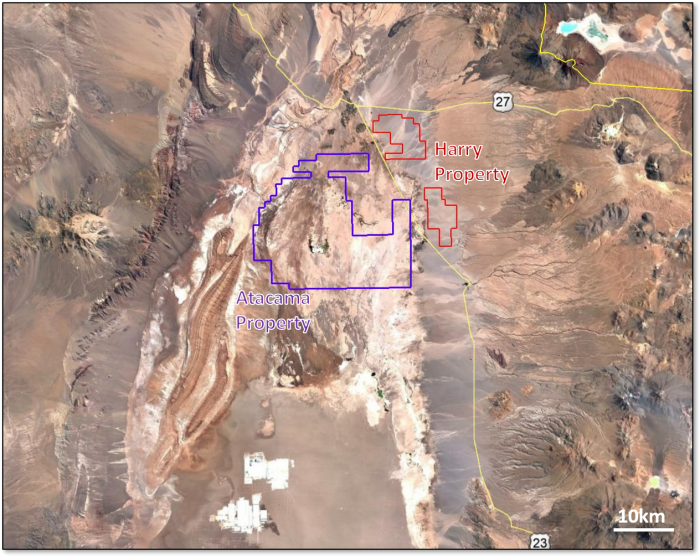 Figure 1: New lithium project acquisitions in northern Chile. 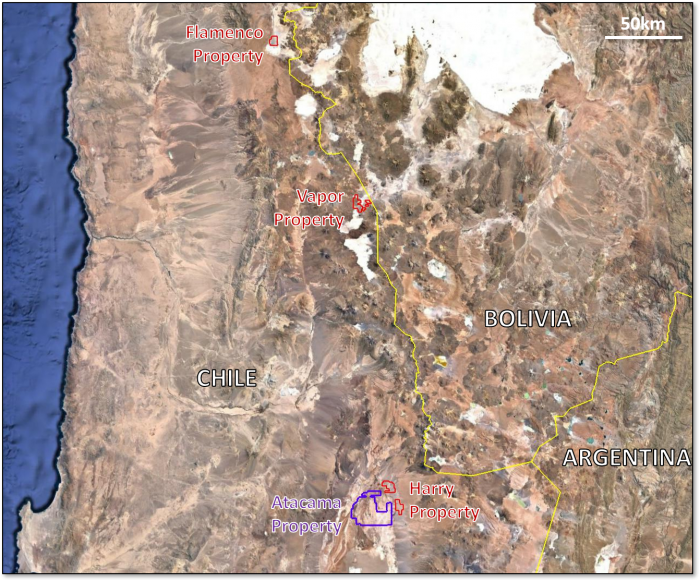 Figure 2: Atacama Project outlined in blue, totalling 46,200 hectares.